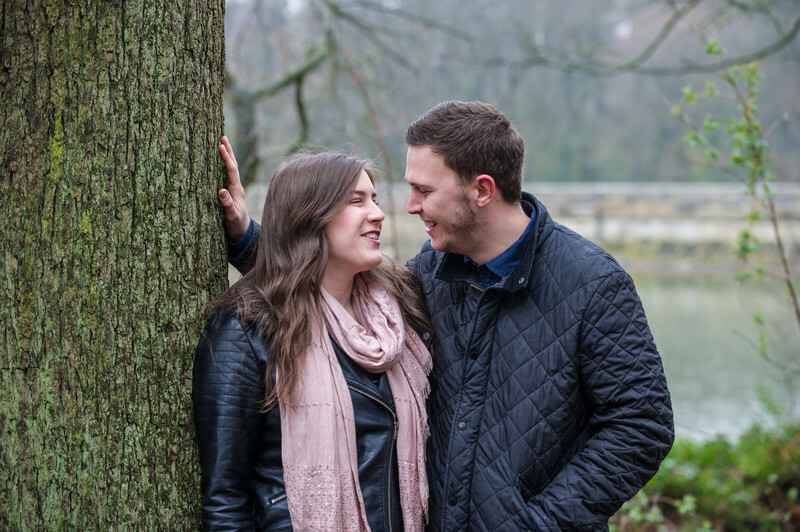 Linacre Reservoirs Engagement photography session. This engagement photograph is one of a series taken in Derbyshire at the magnificent Linacre Reservoir not too far from Chesterfield. 1/160; f/3.5; ISO 450; 95.0 mm.